Our secret? Out-of-the-box creative thinking. 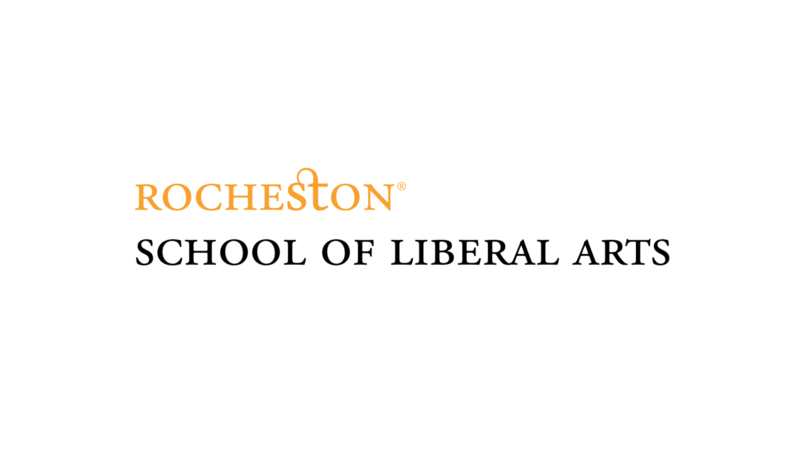 Rocheston believes in inculcating out-of-the-box thinking and developing an innate sense of reasoning within you. Our programs are designed to foster innovation, create excellence and maintain standards. By cultivating a new breed of thinkers, we at Rocheston strive to explore new challenges, possibilities, and technologies through innovation. 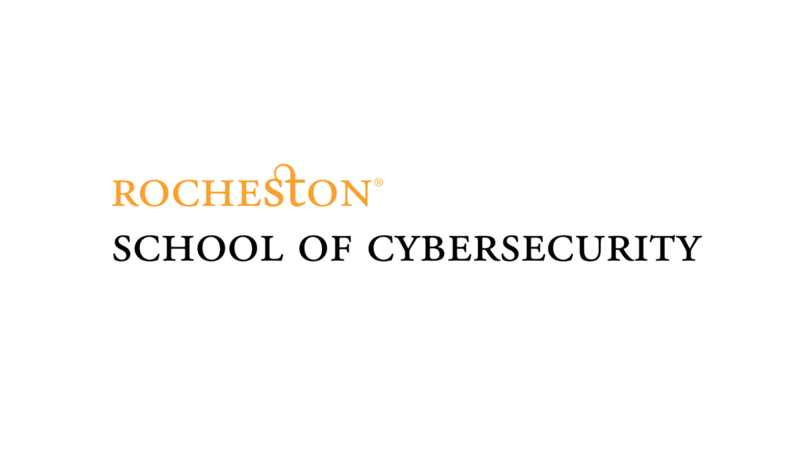 At Rocheston, we take an innovative approach towards cybersecurity. 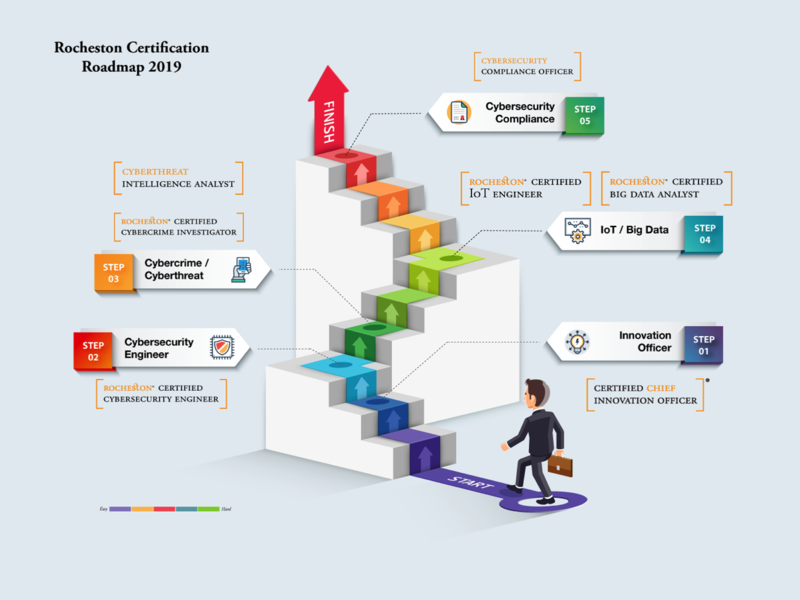 Thus, we have a range of attractive and cutting-edge certification courses with the most enviable curriculum developed by our own subject matter experts. Most of the time, we find ourselves so weighed down by the intricacies and problems of today in the world of economics and business, that we often miss the bigger picture. Innovation training can pull one’s head out of the water, and into the world of endless possibilities. 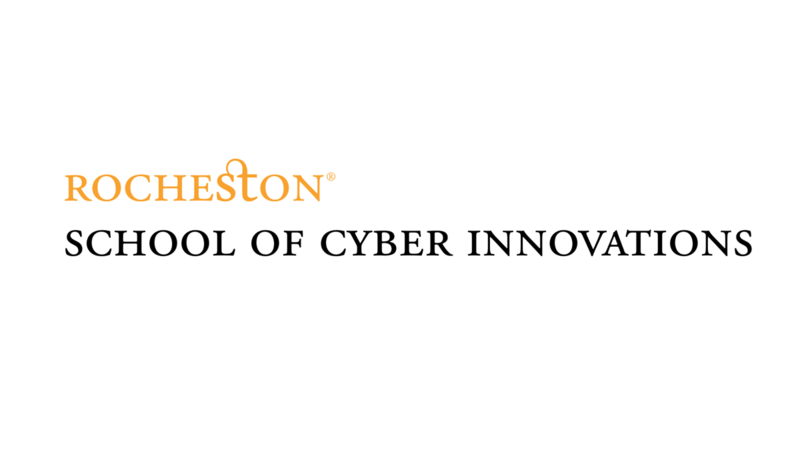 The Rocheston School of Cyber Business is dedicated to creating outstanding leaders in innovation by means of rewarding leadership programs. With a changing global perspective, our school is committed to molding young leaders who are motivated to make an impact in the world of business. Our carefully designed programs impart the best knowledge, creating a global standard for leadership. 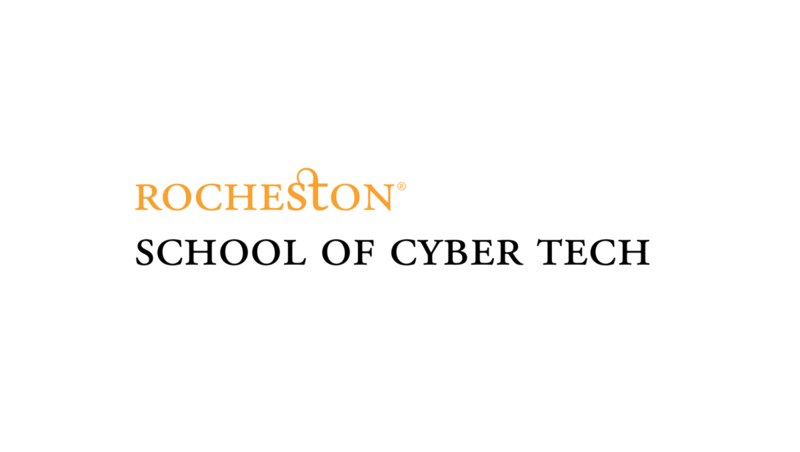 Rocheston School of Cyber Business seeks to create excellence through improving innovative abilities, collaborative techniques, critical reasoning and creative capabilities. The programs are designed for the future, opening up a world of endless possibilities. 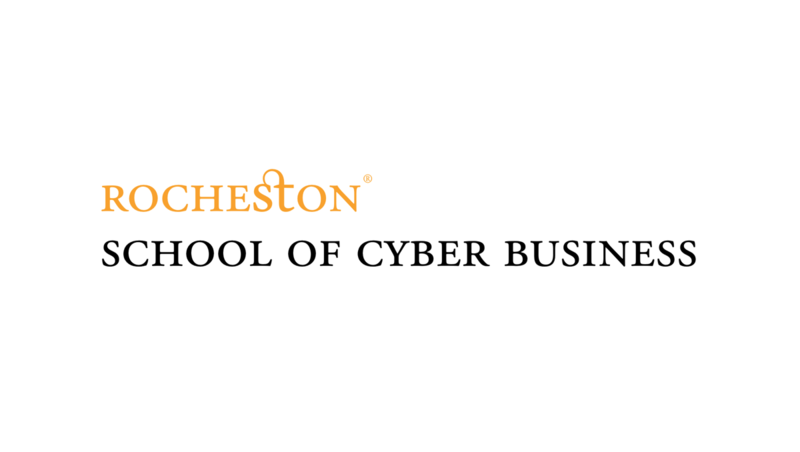 Education from the Rocheston School of Cyber Business will empower you to discover and explore news ways of thinking. 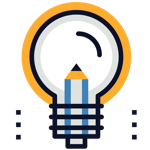 Students are encouraged to develop their skills and knowledge, and transform them into leaders of innovation and growth. 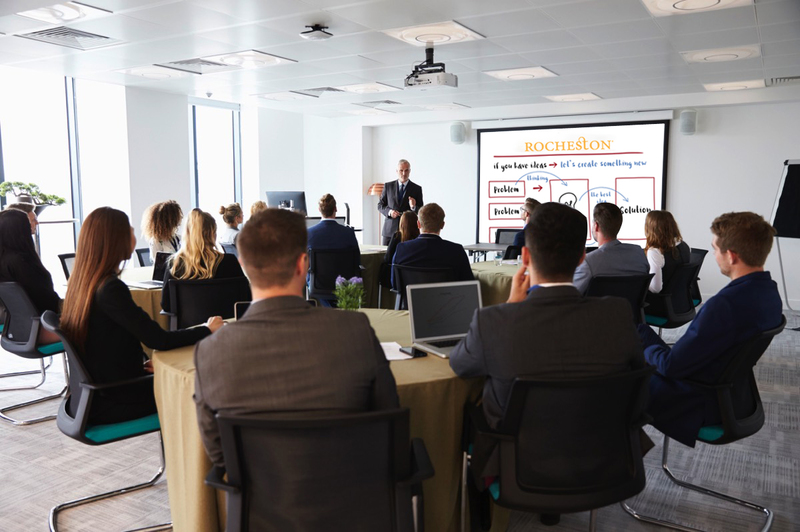 Certification from our business school will transform you into an innovator, entrepreneur and leader as well as give you access to a network of inspiring colleagues. 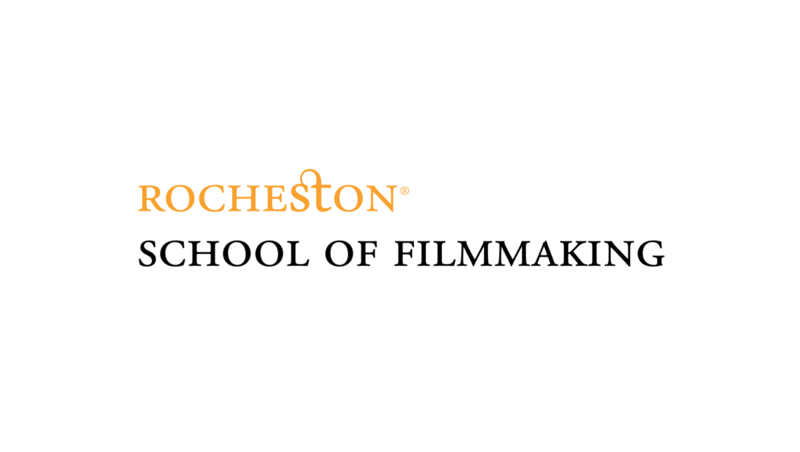 Rocheston School of Filmmaking was born out of a need to train aspiring filmmakers to become certified professionals who are ready to take on the world of cinema. It was also established to raise the standards of filmmaking by exposing students to innovative techniques, concepts, and ideas. Rocheston School of Filmmaking prepares aspiring filmmakers for the film industry and gives them recognition as certified professionals rather than just as creative persons and artists. Students enrolled in our programs learn the theory aspect of each specified course in an in-depth manner, helping them shed the amateur label and molding them to meet the requirements of the industry. In Ancient Greece, a Liberal Arts education was pivotal for someone to be considered an educated, informed citizen of the State. With exposure to a wide gamut of disciplines from political science to astronomy, a liberal arts student was held in high regard and considered to be an “erudite citizen” who was capable of critical thinking and questioning the policies of the state.